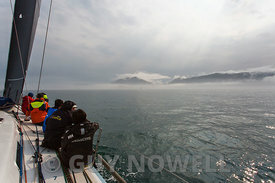 photo Guy Nowell Rolex China Sea Race 2016 (RHKYC). Rolex China Sea Race 2016 (RHKYC). 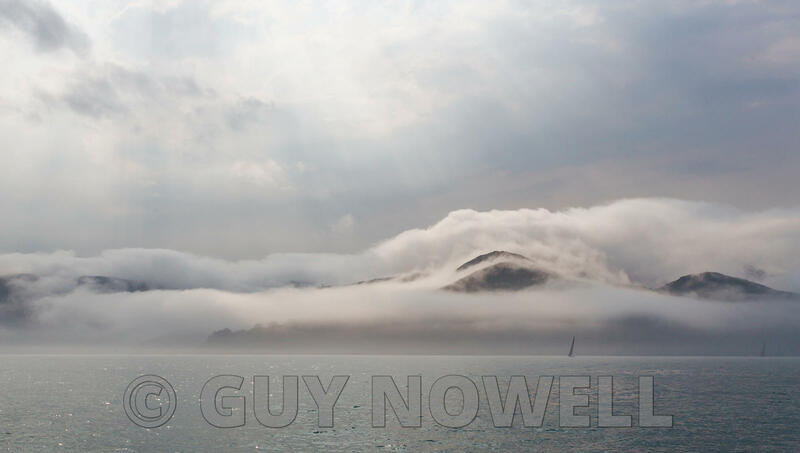 A burst of sunshine over the Dragon's Back, Shek O. Rolex China Sea Race 2016 (RHKYC). 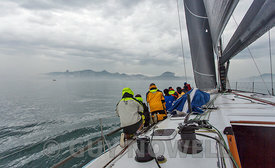 Photo keywords: Rolex China Sea Race 2016 (RHKYC).